TORONTO, ONTARIO – MARCH 29, 2019 – The Mircom Group of Companies has announced today that they have been named as a finalist under the ‘Builder’ category for the 2019 Vision to Reality Awards. The products that have been nominated are Mircom’s 400-Series LED Notification Appliances (Wall Mounted Horn and Strobe 400) which provide economic, societal and technological benefits. 400-Series devices are the first of their kind to be designed and manufactured in Canada. The energy efficient design reduces the environmental impact of the solution, providing sustainable people and property protection for years to come. 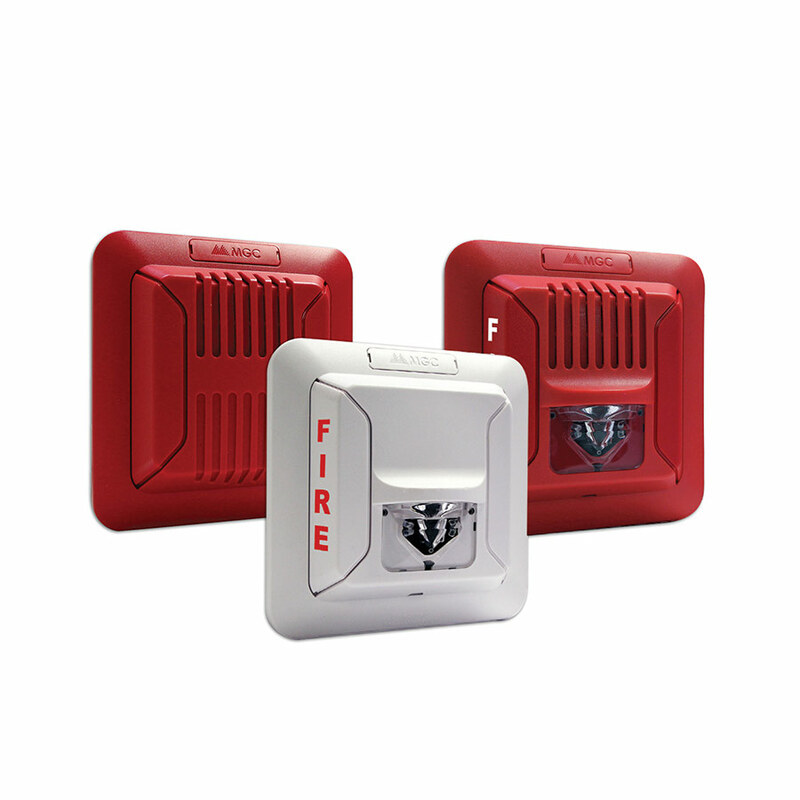 “Mircom’s emergency notification appliances support our mission to make buildings safer, smarter and more livable. Our devices are easy to install, pleasing aesthetically and extremely reliable. They protect families in their homes, offices, schools and hospitals. Our products are proudly designed in Canada to the highest standards for safety and performance. We greatly appreciate PwC’s recognition of our commitment to innovation in life-safety solutions,” said Jason Falbo, Chief Technology Officer, Mircom Group of Companies. These devices offer an audible/visual solution that delivers exceptional energy efficiency in a compact design. Utilizing advanced LED technology, the Mircom 400-Series LED Notification Appliances provide a lower current draw which allows for more devices on a Notification Appliance Circuit (NAC) while reducing the number of external power supplies required. The assembly of the devices has garnered additional jobs to the manufacturing sector in Ontario. 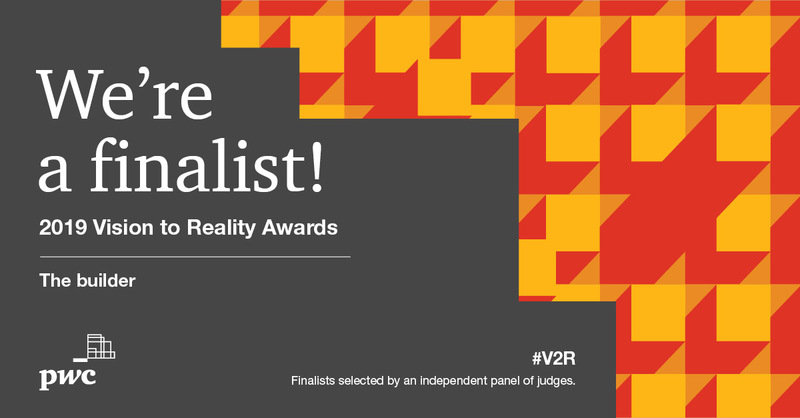 “We’re thrilled to recognize our V2R Awards finalists who represent innovators of all sizes and industries. Selected by the independent panel of judges, the finalists demonstrate that innovation is thriving across every region in Canada,” says Chris Dulny, Chief Innovation Officer, PwC Canada. “The Awards celebrate some of the country’s best innovators and bring together a network of leaders to collaborate and share ideas. Ultimately, this type of collaboration helps make Canada a more competitive place for innovation and we’re proud to be a part of that,” said Dulny. 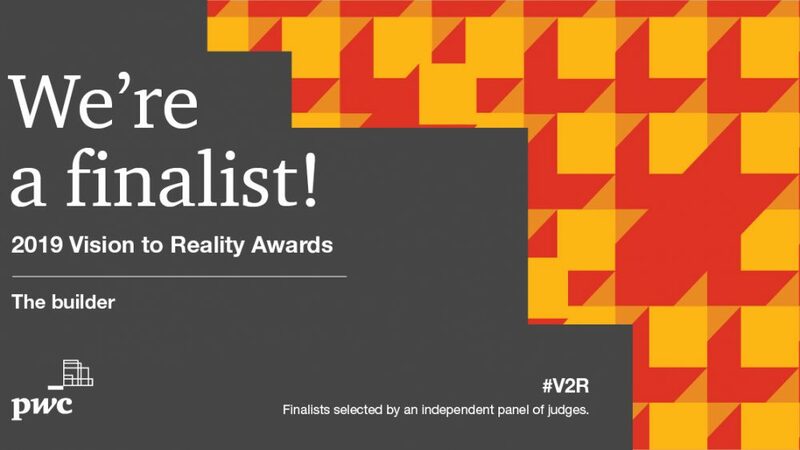 Vision to Reality (V2R) Awards is PwC Canada’s annual program aimed at recognizing and celebrating the most forward-thinking organizations in the nation. Founded in 1991, Mircom Group of Companies is North America’s largest independent designer, manufacturer and distributor of intelligent building and life safety solutions. Reaching customers in over 100 countries worldwide, our unwavering commitment to North American manufacturing enables Mircom to offer the highest quality and best competitive value across our vast range of solutions.